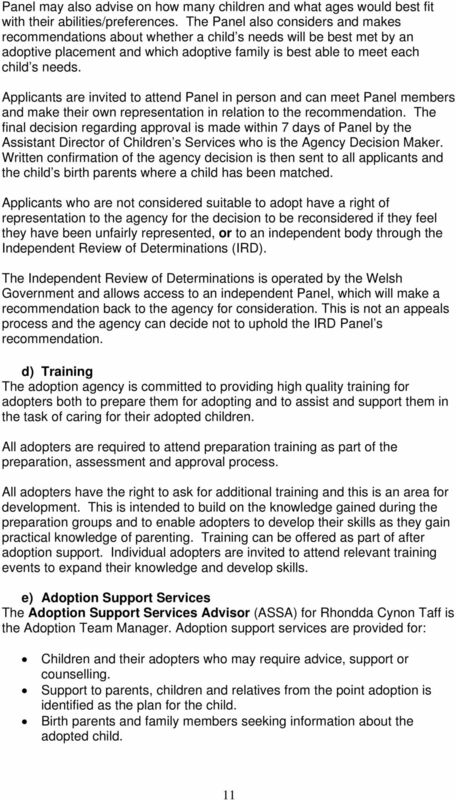 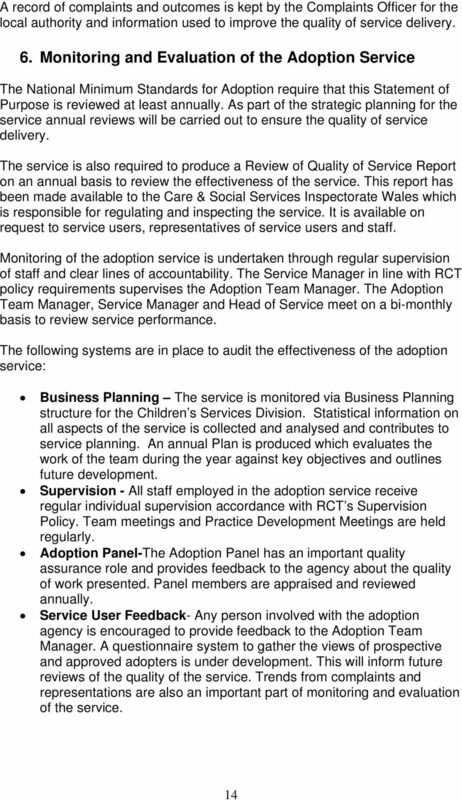 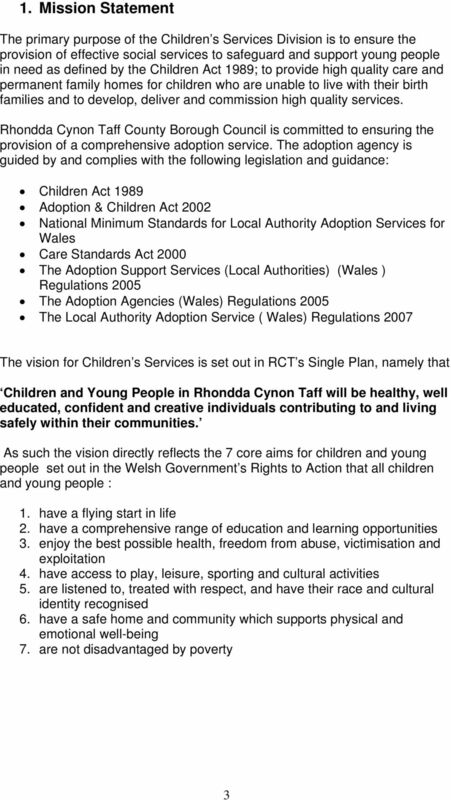 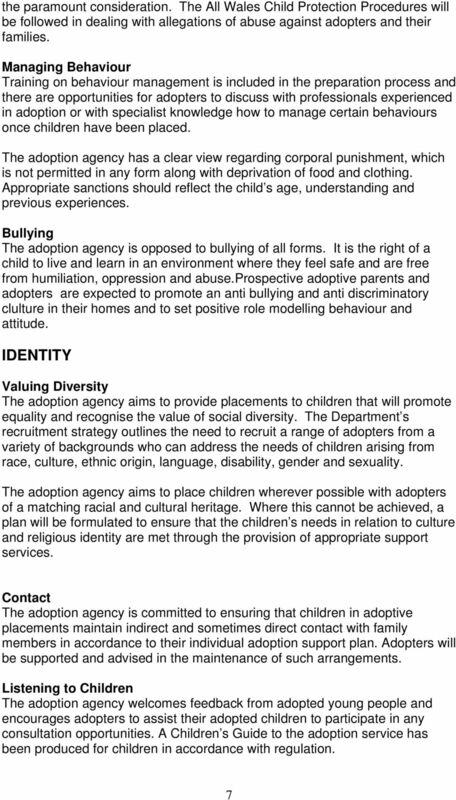 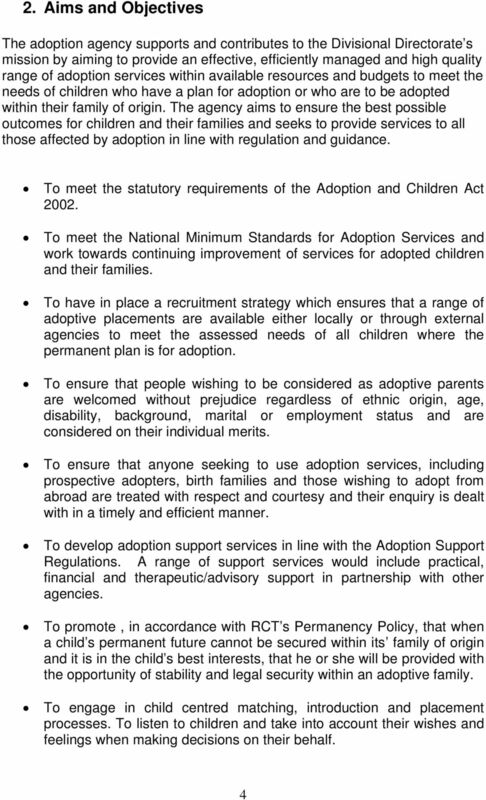 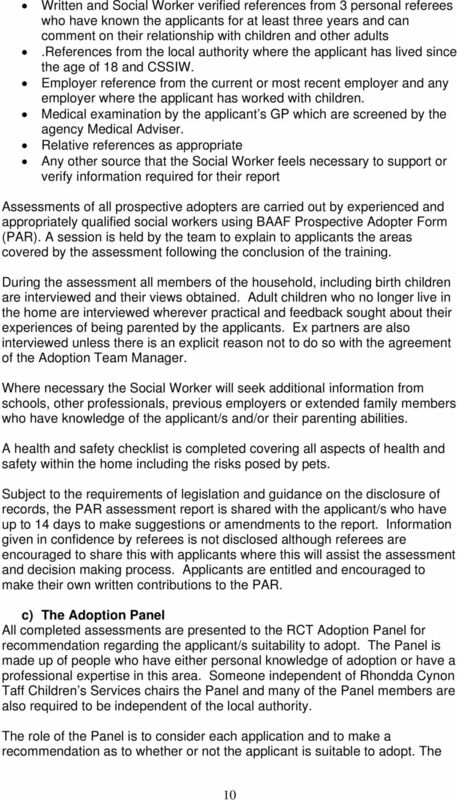 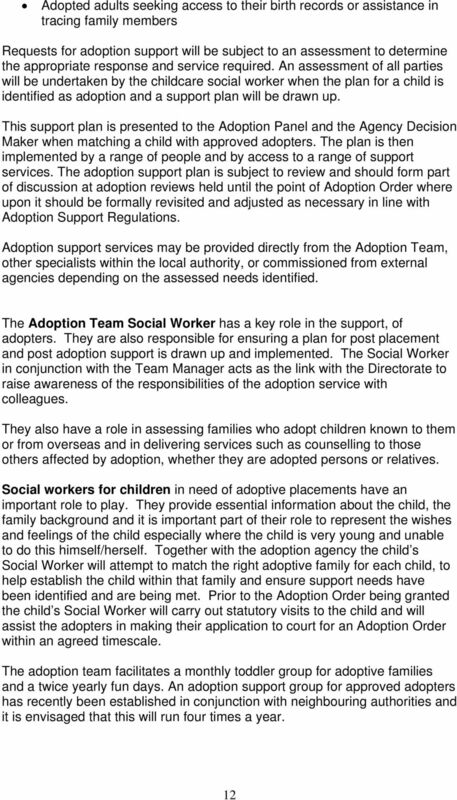 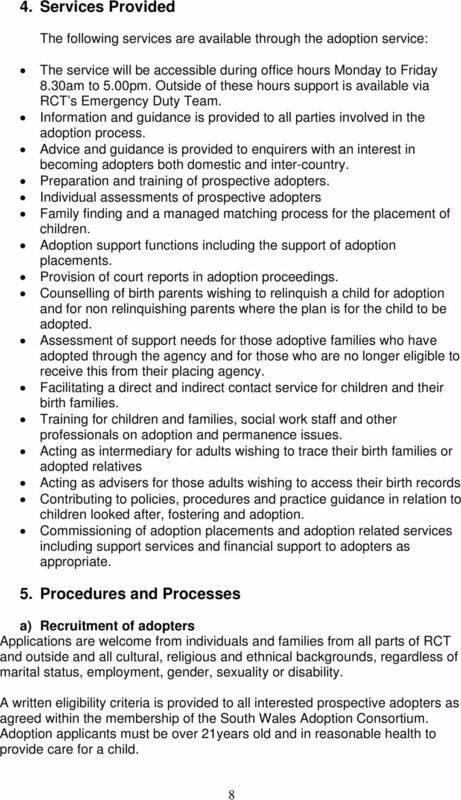 Download "Rhondda Cynon Taff Adoption Agency. 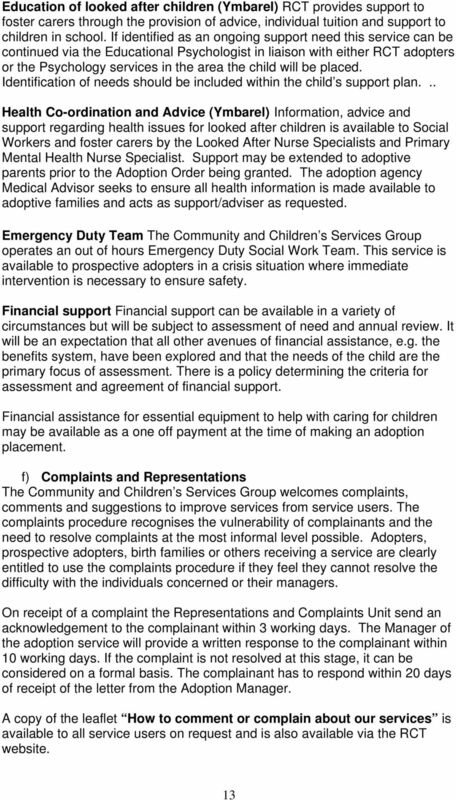 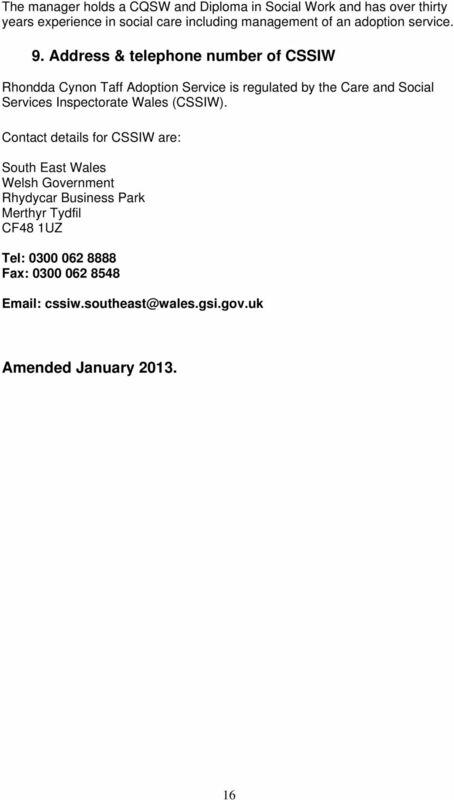 Statement of Purpose"
MENTAL HEALTH INDEPENDENT LIVING SERVICE OPERATIONAL DOCUMENT June 2013 CONTENTS PAGE 1. 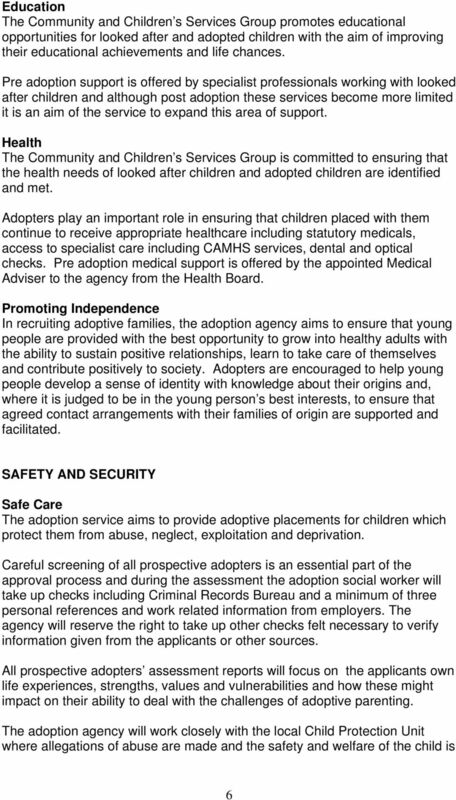 Purpose 3 2. 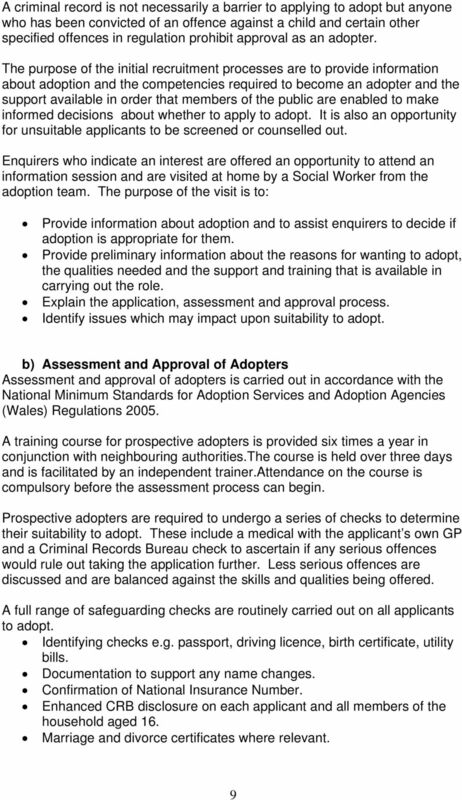 Introduction to the Independent Living Service 3 3. 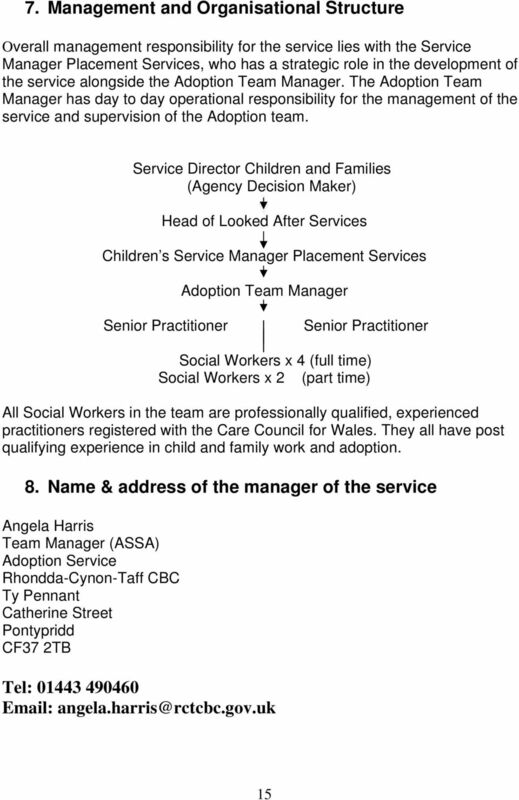 Access to Services 4 4. Who can receive services? 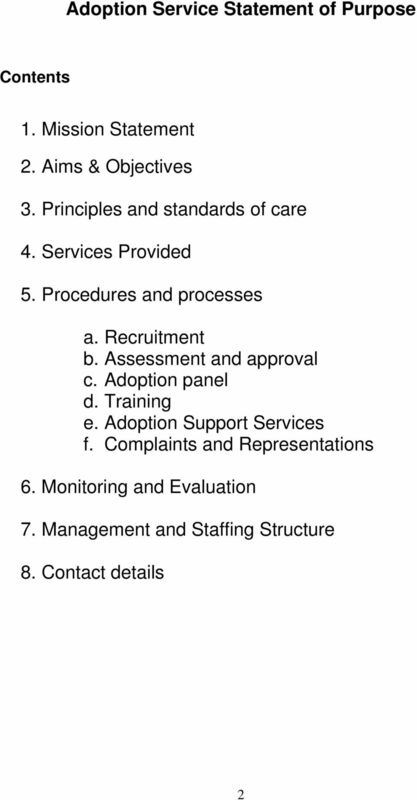 SECTION 10 SUMMARY ORGANISED AND COMPLEX ABUSE The following is a summary, with some updating, of Complex Child Abuse Investigations: Inter-Agency Issues, Department of Health & the Home Office (2002).